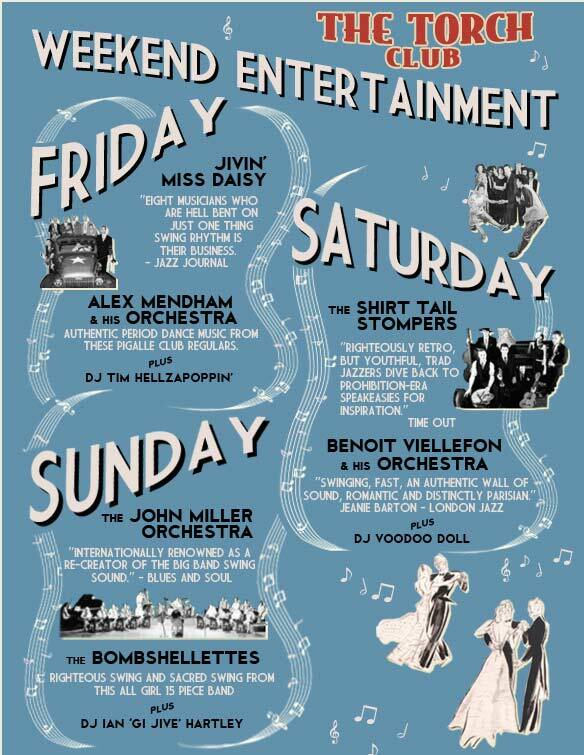 If your free for the 13th to the 15th July, then you need to head over to the Vintage Festival in Northamptonshire. It’s going to be another Wayne Hemingway parade. The Torch Club will be there for the best in 30’s,40’s and 50’s music. They will also be hosting afternoon tea dance sessions. Whether your thing is swing, rockabilly, mod, soul, funk, disco, ska, film, art or design, or if you just want to dress up and get an authentic make-over for a day, Vintage Festival is a sensual delight, a big dressing-up box, a collector’s dream and a joyous creative feast for all ages. For one glamorous weekend we celebrate the music, fashion, film, art, design and dance from the 1920s to the 1980s that has made Britain the world’s creative and cultural hot bed.